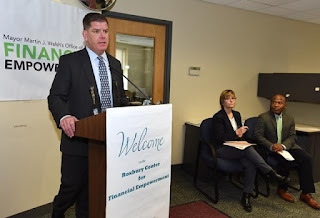 (BOSTON - Wednesday, January 30, 2019) - Mayor Martin J. Walsh announced today the City of Boston has received nearly $26.3 million in federal funding in support of Boston's homelessness programs. Boston was awarded the funding as the U.S. Department of Housing and Urban Development (HUD) announced the results of its annual 2018 McKinney Homeless Continuum of Care funding competition. NSTAR Electric Company d/b/a Eversource Energy ("Eversource") has submitted to the Energy Facilities Siting Board ("Siting Board") a Project Change Filing in connection with an Eversource electric transmission and substation project ("Project"), which the Siting Board approved on December 1, 2017. The approved Project includes two new underground transmission lines that will travel through Everett, Chelsea, and East Boston, and a new electric substation ("Substation") in East Boston. Eversource now seeks approval from the Siting Board to modify a portion of the approved Project. The Company proposes to move the site of the new Substation approximately 190 feet to the west of its original location. 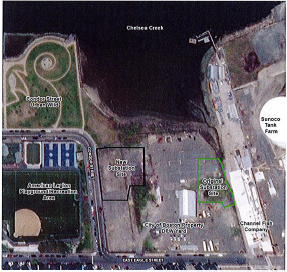 Both the original site and the proposed new site for the Substation are located within a larger parcel of land owned the City of Boston in the East Eagle area of East Boston. The Siting Board will be reviewing the impacts of relocating the Substation as proposed by Eversource. The remainder of the Project, including the new transmission lines, is not under review in this Project Change proceeding. The attached legal notice describes Eversource's proposed Project Change. The notice also explains the opportunities for public participation in the review process. The Siting Board is a state agency that will review the Company's proposed relocation of the Substation. The Siting Board will conduct a public comment hearing beginning at 7:00 p.m. on February 5, 2019 at East Boston High School, 86 White Street, East Boston, MA 02128 to receive public comment on the proposed change to the approved Project. 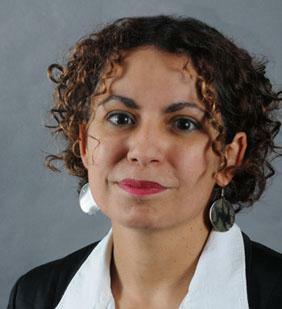 A Spanish/English and a Portuguese/English interpreter will be present. At the public comment hearing, the Company will provide information on the proposed relocation of the Substation, and the Siting Board will present information on its review process and receive comments and questions from members of the community. All comments are important to the Siting Board; anyone with an interest in the Project Change is encouraged to attend the public comment hearing. Individuals and groups affected by the Company's Project Change Filing who wish to be involved in the Siting Board review process may request to participate as either intervenors or limited participants. Such requests must meet the criteria outlined in the attached legal notice. The deadline to make such a request is 5:00 p.m. on Tuesday, February 19, 2019. Questions concerning participation will also be answered at the public comment hearing, and also can be answered by the Presiding Officer, whose contact information is below. Copies of the Company's Project Change Filing are available for public inspection at the locations listed. If you have any questions about the Siting Board's review process, please feel free to contact the Presiding Officer, M. Kathryn Sedor, Esq., at (617) 305-3525, or at Kathryn.Sedor@mass.gov. The Siting Board's mailing address is: One South Station, Boston, MA 02110. 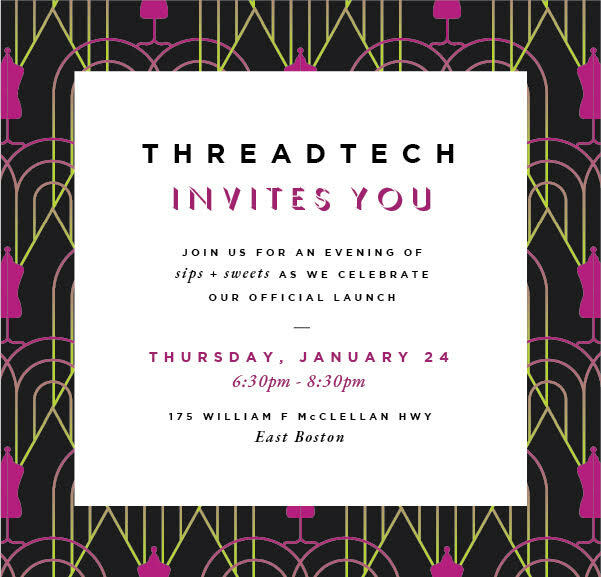 EAST BOSTON, MA - Boston-based fashion hub, ThreadTech, will open its doors on Thursday, January 24th, from 6:30-8:30pm with an official Ribbon Cutting Ceremony at 7pm. Occupying a historic former cotton mill, Maverick Mills, the event will be a night to remember. Staged by modern & contemporary Italian furniture manufacturer, VIP Saloti, and office furniture provided by Wayfair, the event will feature light cocktails and a tour of ThreadTech’s facilities, which will be home to Fashion Group International of Boston. ThreadTech takes Fashion Designers from design to market, faster. Apparel companies can develop, produce, sell and distribute their clothing brands in one place. The first of its kind, ThreadTech offers deep experience in clothing development and apparel production. ThreadTech is located at 175 William F McClellan Hwy, East Boston. The property has ample parking and is located minutes from Logan International Airport, Downtown Boston, public transportation and major highways. To learn more about ThreadTech’s services visit threadtechboston.com or reach out to ThreadTech’s VP of Sales, Thom Laub, at sales@threadtechboston.com.